The Abbey Campus is located on approx. 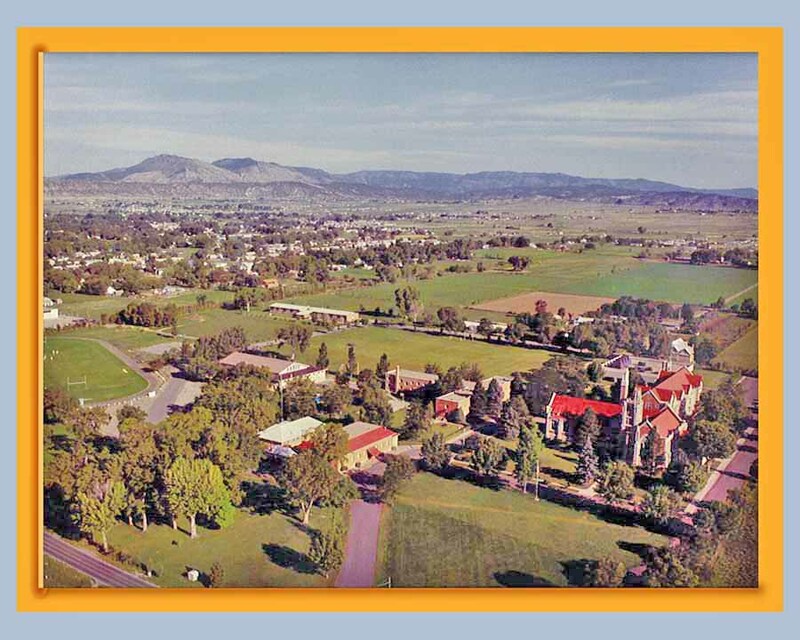 200 acres and features the historic Holy Cross Monastery. Please see the page for each individual building or facility for additional information on each building.